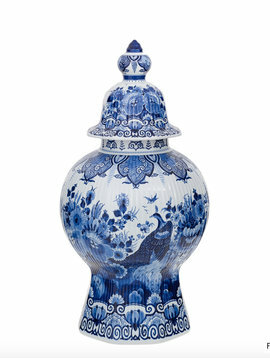 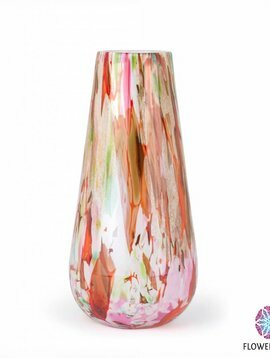 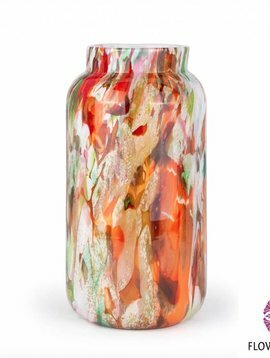 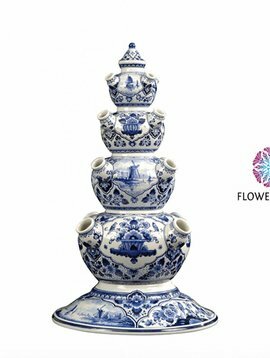 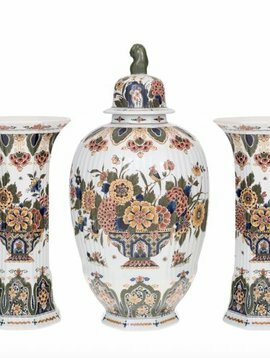 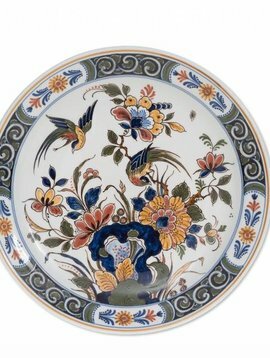 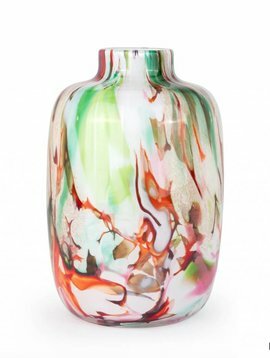 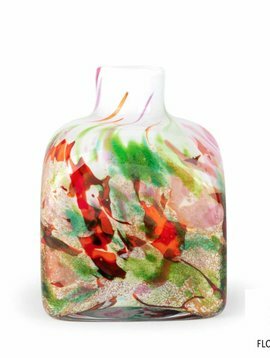 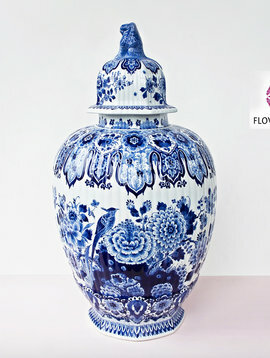 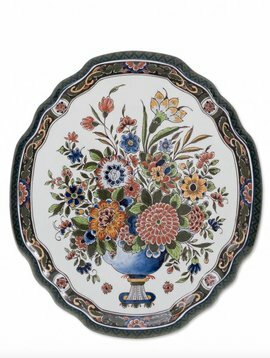 Luxury pots and vases online? 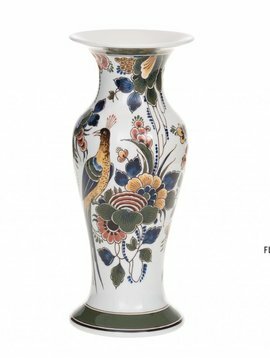 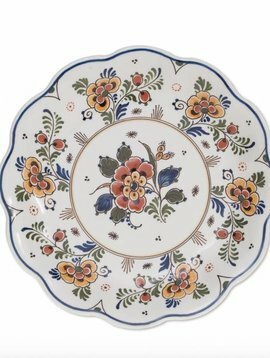 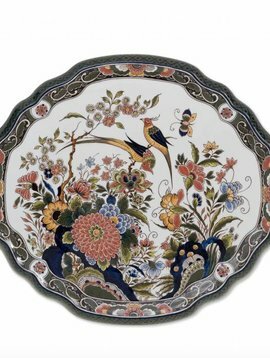 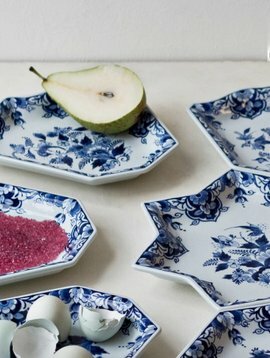 Looking for unique pots, vases and home accessories? 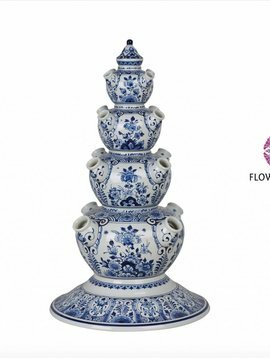 Then Flowerfeldt® is definitely for you. 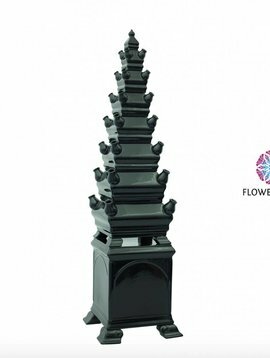 With over 20,000 pots and vases Flowerfeldt® is number one!